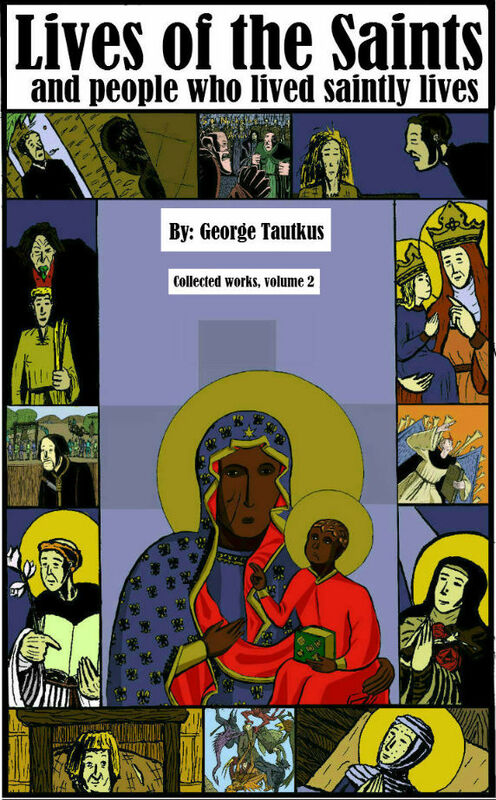 Lives of the Saints (and people who lived saintly lives) collected works volume 2 is out now! Featuring a St Lydwine story like no other! Like "Fat Albert and the Cosby Kids" in the desert! Only completely devout!